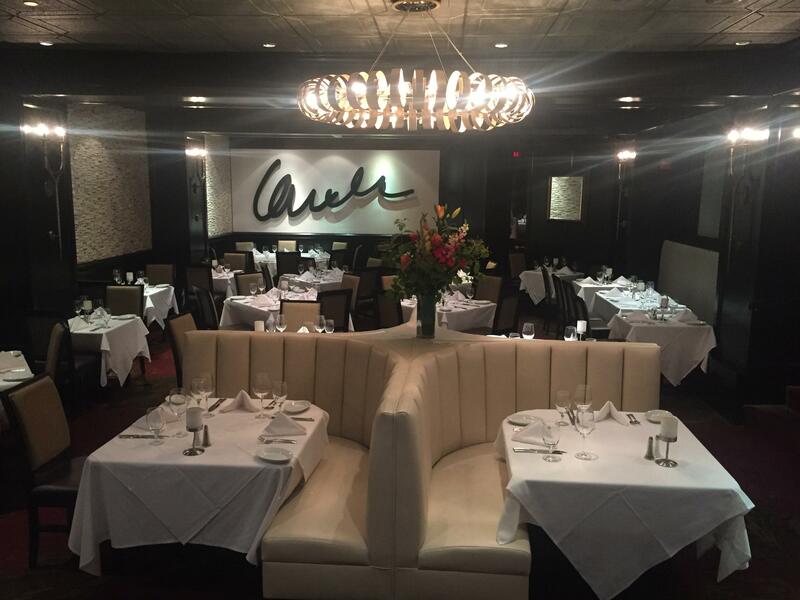 Known worldwide for sizzling, mouthwatering USDA Prime steaks, market-fresh seafood, delicious side dishes, an extensive wine list and a wide variety of desserts, this steakhouse takes great pride in providing loyal patrons with a fine-dining experience in a comfortable, luxurious atmosphere. 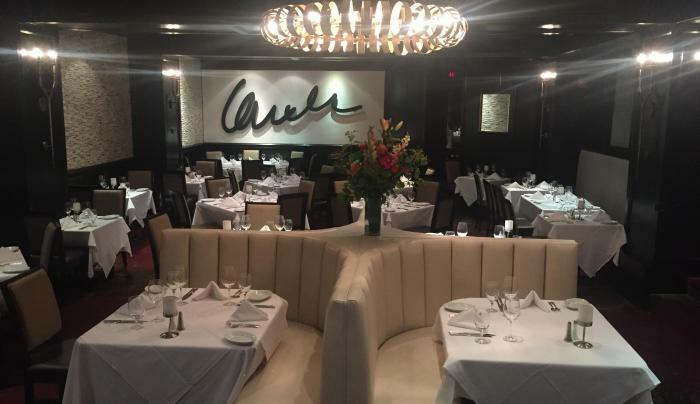 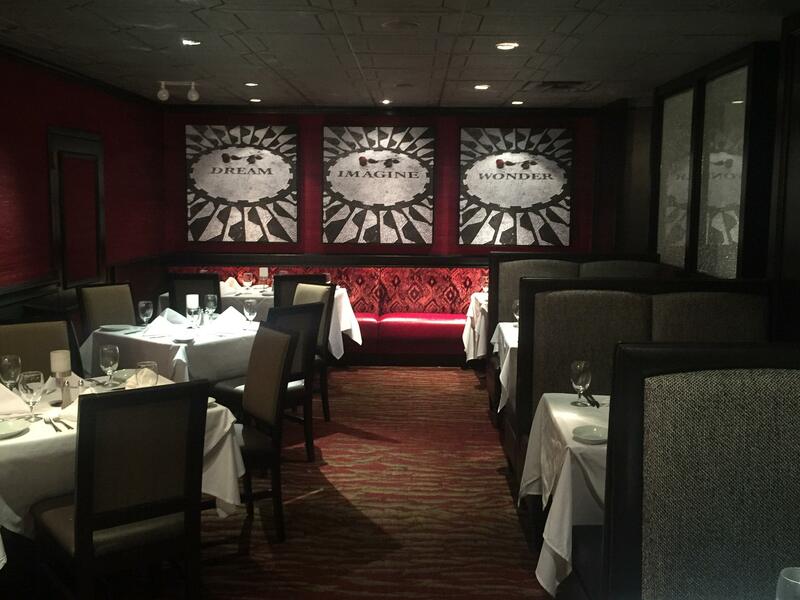 Located in Midtown West, a short walk to Broadway theaters, Ruth’s Chris offers three private dining rooms that seat up to 130 guests. 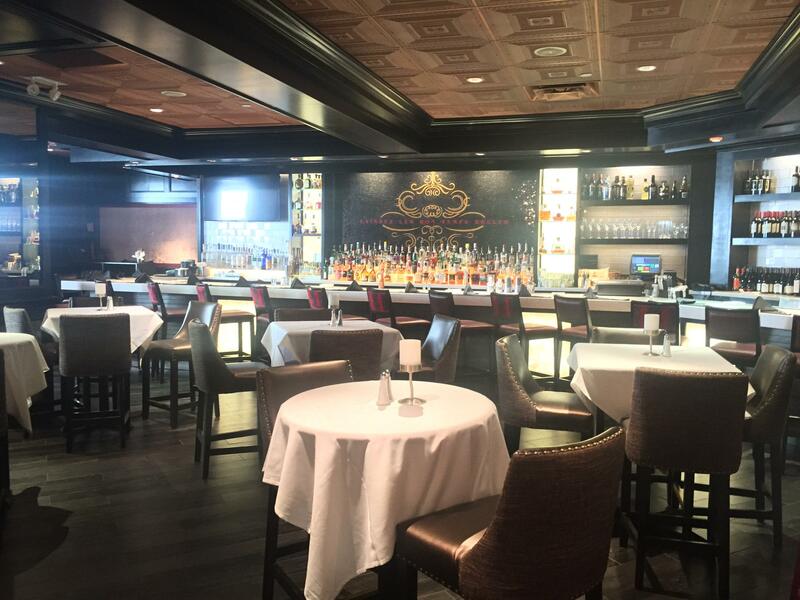 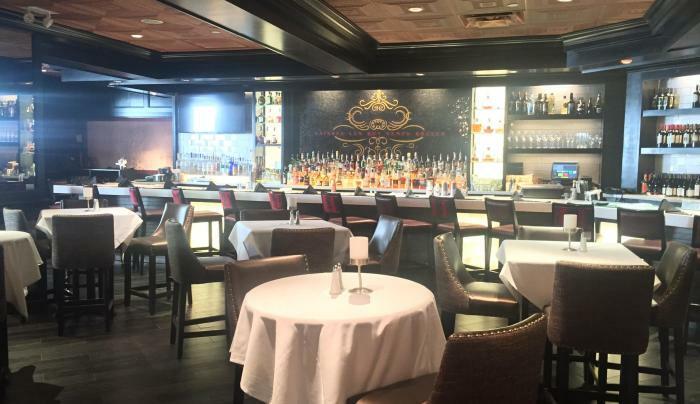 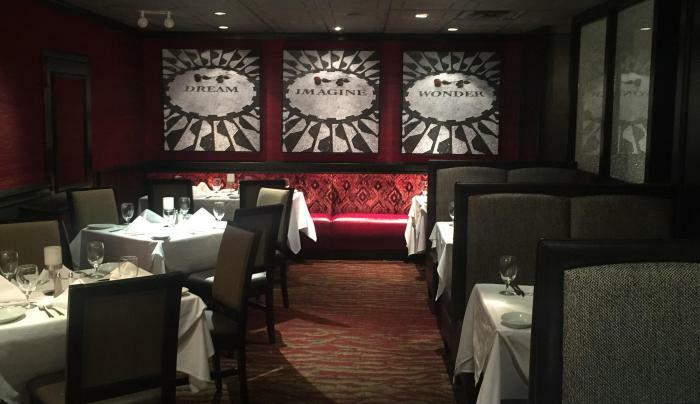 For your next business gathering, family or social celebration, treat your special guests to Ruth’s Chris.